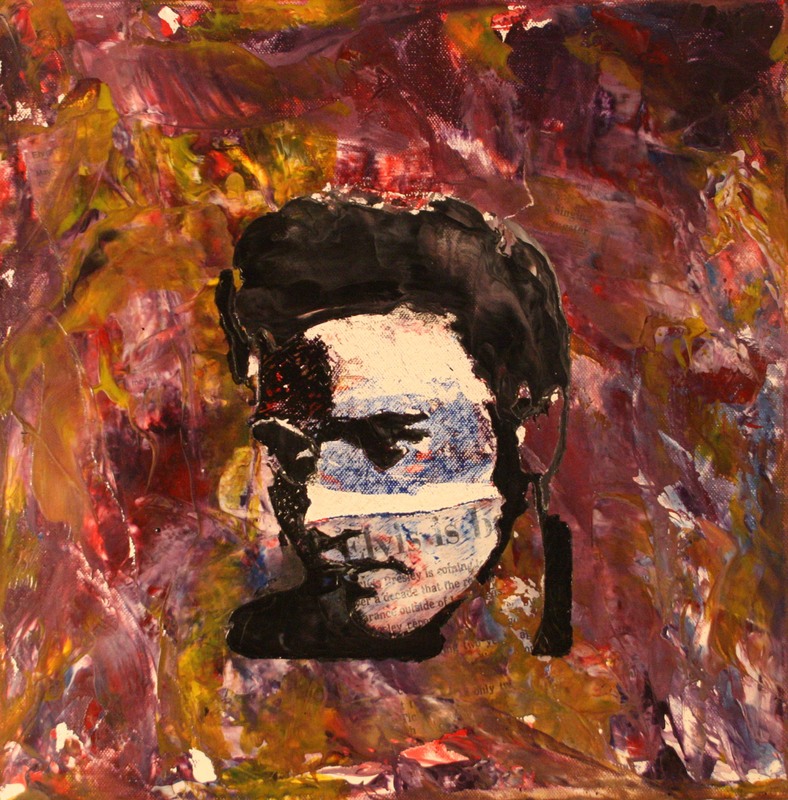 Elvis Presley on canvas made in encaustics. This entry was posted in Encaustic Art and tagged abstract painting, art, canvas, Dutch art, Elvis Presley, encaustic art, Erica Enc., Erica Kanters, portrait, portret, purple, schilderij. Bookmark the permalink.